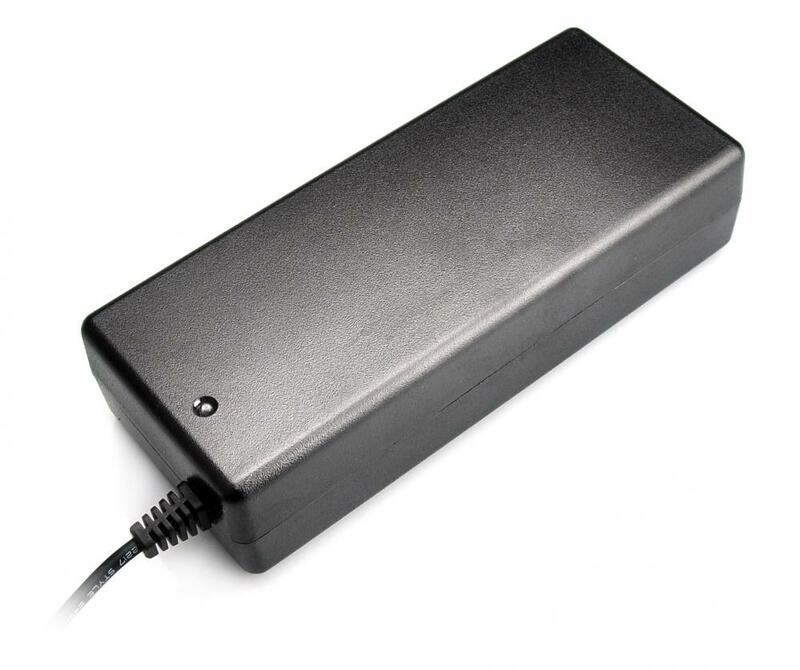 This is a beefy switching supply, for when you need a lot of power! 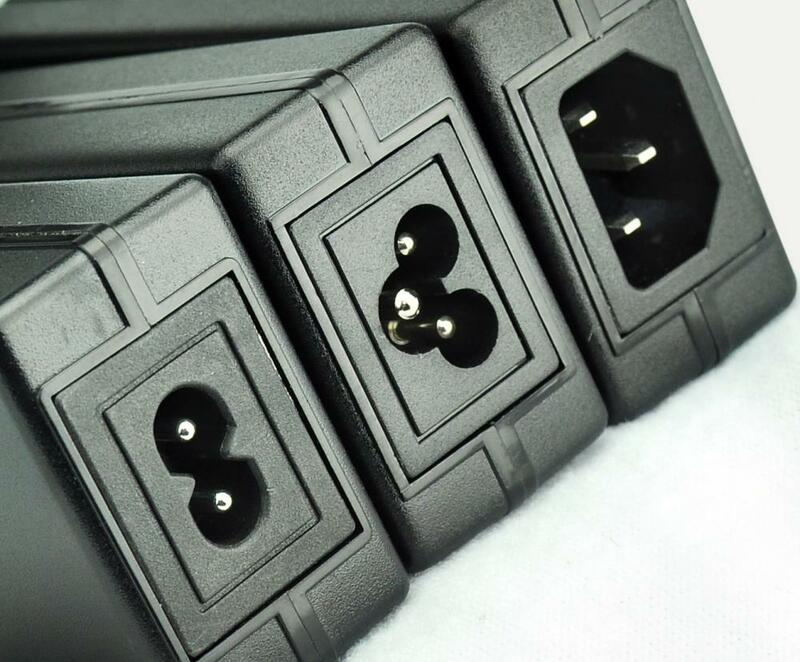 It can supply 5V DC up to 10 Amps, running from 110V or 220V power (the plug it comes with is for US/Canada/Japan but you can use any plug adapter for your country, or just replace the cable with a standard figure-8 cable).The output connects to a 2.1mm DC plug. 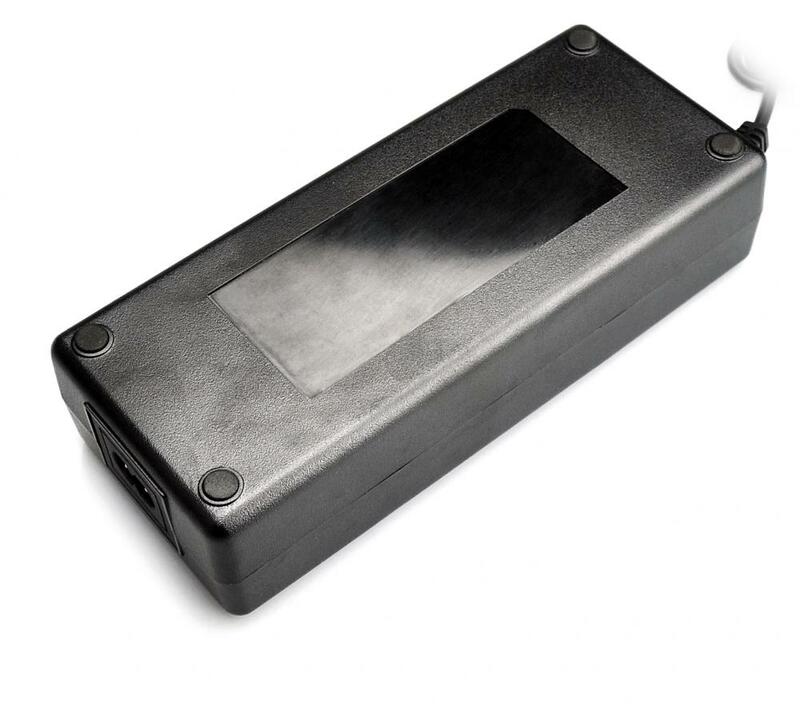 There's a green LED indicator lamp when it's working. 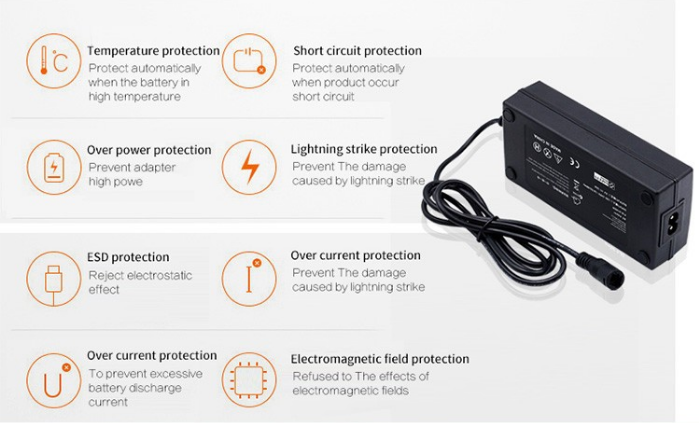 Looking for ideal 5v 10a Power Supply Manufacturer & supplier ? We have a wide selection at great prices to help you get creative. 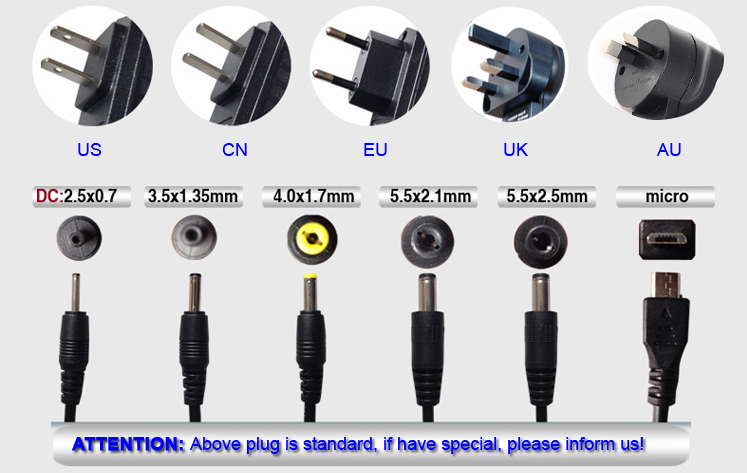 All the 5v 10a UL Adapter are quality guaranteed. 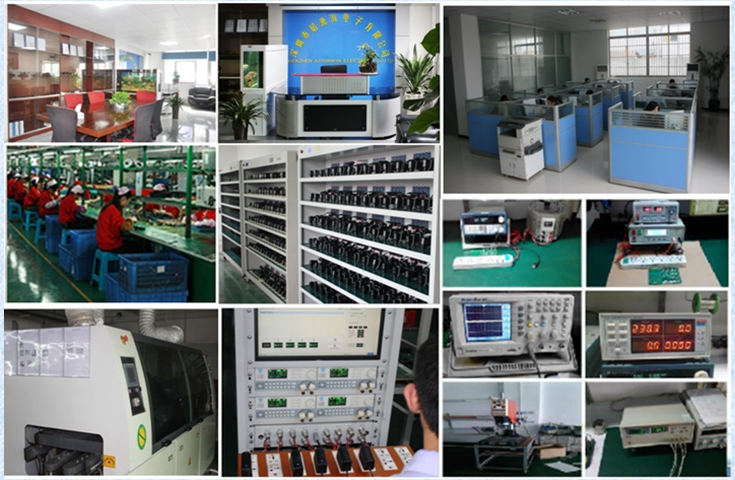 We are China Origin Factory of 5v 10a Switching Power Supply. If you have any question, please feel free to contact us.